. Published on March 10, 2016 . It’s that time of year again, when the colder weather clears out, and the spring sunshine moves in. Always a welcome change, especially for spring break getaways. This well-earned vacation is ready for the taking, but what do you pack? Let’s be honest, you don’t need to pack your entire closet for spring break, just the simple essentials. Swimsuit – Time to show off that beach body you’ve been working on at the gym all winter. Swimsuits don’t take up a lot of room in your suitcase, so take a couple to give yourself a different look each day at the beach. You also won’t have to put on a cold, damp suit for your second day. Sunscreen – If you’re getting away to warmer weather, then this item is a must. You don’t want to get completely fried on your first day, and then be stuck in the shade the rest of the trip. Sunglasses – Obviously, you need them to block the sun, but sunglasses also create a stylized, finishing touch to any outfit. 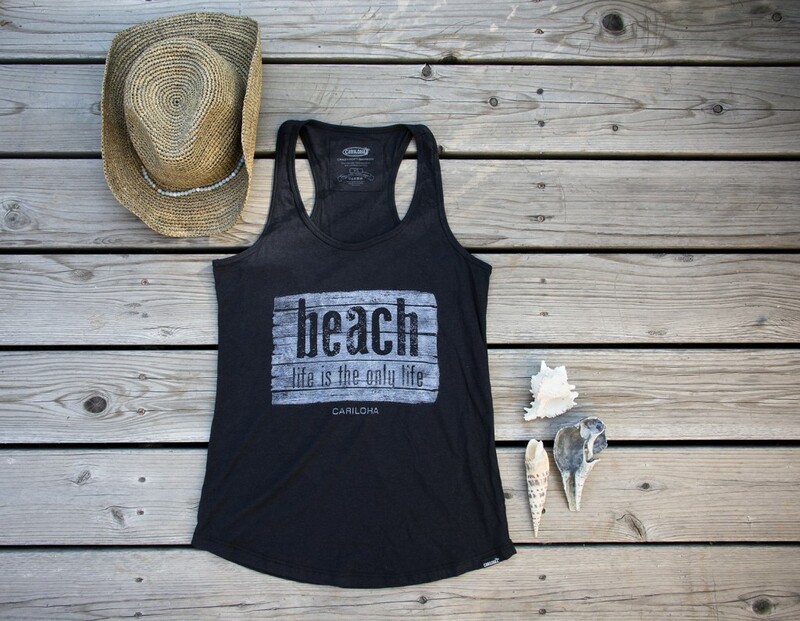 Tank Top – A tank is a perfect item to have because you can quickly throw it on to head out to the beach, and it’s great to walk the boardwalk in when you’ve just come from the beach. Simple, yet stylish, and let’s not forget comfortable. Hat – Not only will you get added protection from the sun, but a hat will also come in handy when your hair just won’t cooperate after a night out. Dress or Dress Shirt – You know you’re going to hit the town when the sun goes down, so why not dress it up a bit. For guys, a nice button-up shirt will do the trick and, for ladies, a simple black dress is always a great go-to. Both should be comfortable and shouldn’t take up too much space in your luggage. Flip-Flops – Easy to slip on and travel in, especially when you’re in a hurry to get out and enjoy the sunshine. You don’t need 10 different pairs, just go with the simple ones that match with anything. Think about it. You’re going to be spending most of your time at the beach, so you don’t need a whole lot. Simplicity is key when it comes to packing, especially for spring break. Now, get out there and enjoy that warm sun! What other spring break essentials would you include on this list? Let us know in the comments.